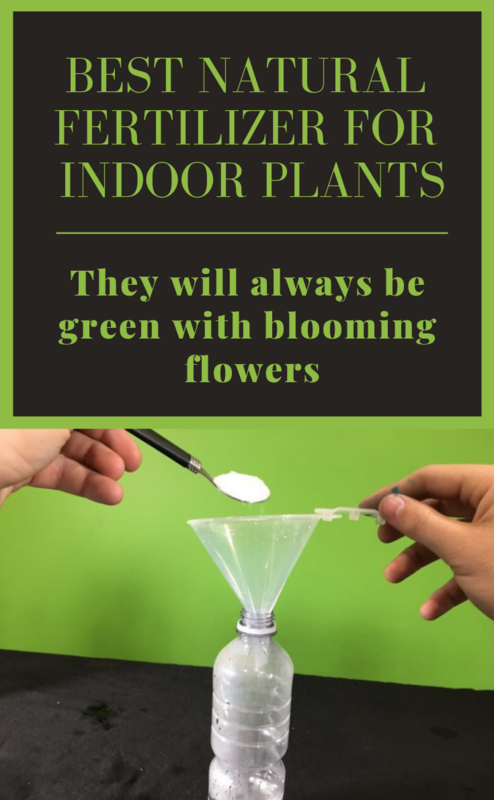 Indoor plants need fertilizer to grow healthy and to maintain their green leafs and blooming flowers. This fertilizer must be applied during the growing and blooming periods. I don`t use fertilizers from specialized stores, because the one I prepare at home are perfect to create a spectacular green and blooming corner in my living room. And the basic ingredient is yeast. Dilute the yeast in water, and then add sugar. Leave the composition to soak for at least two hours, and then dilute it with water in a ratio of 1: 5 before use. I water the flowers with this fertilizer once a month, autumn-winter and once every 10 days in the summer. Yeast is very good for all plant’s growth because of phytohormones, B vitamins and auxines. All this stimulates cell division and plant growth. This type of fertilizer is also used by professional gardeners.